Dry salt is also a great natural anti-aging substance that can keep our skin looking clean, young and tight by stimulating the skin’s micro circulation and balancing the skin’s pH. Halotherapy offers a unique opportunity to relax deeply, detox lungs and skin, and slow down the aging process…all at the same time! Regular and consistent Halotherapy improves skin’s elasticity, kills bacteria and helps to manage many skin conditions. Sweet cherry extracts and Salicylic Acid treat and prevent breakouts. Pumpkin Enzymes and Salicylic Acid exfoliate rough acneic sun damaged skin smooth. Oat Milk.Arnica and cucumber sooth dry sensitive skin by alleviating inflammation. Penetrates pores to dissolve impurities leaving skin hydrated and purified. Stimulates oxygen and circulation to sluggish stressed skin resulting in a healthy radiant glow. Exfoliates Epidermis and removes unwanted peach fuzz leaving the skin silky. 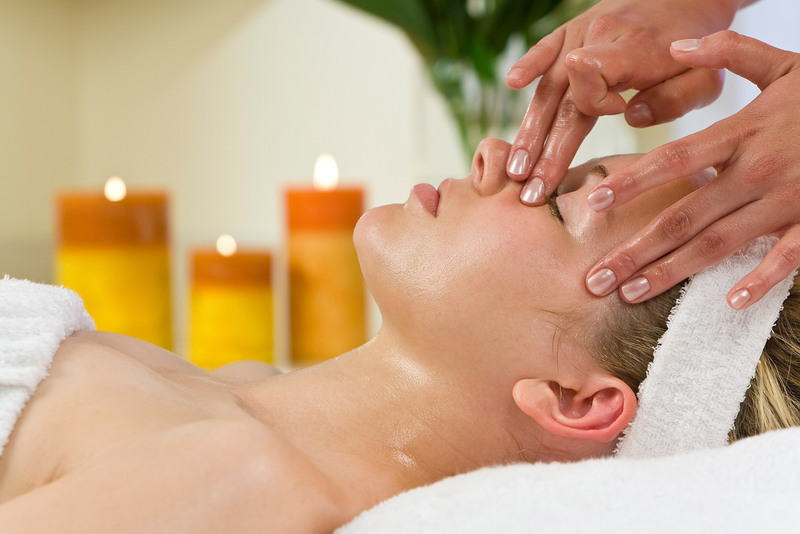 Every Massage and Facial Service is Customized to your needs.